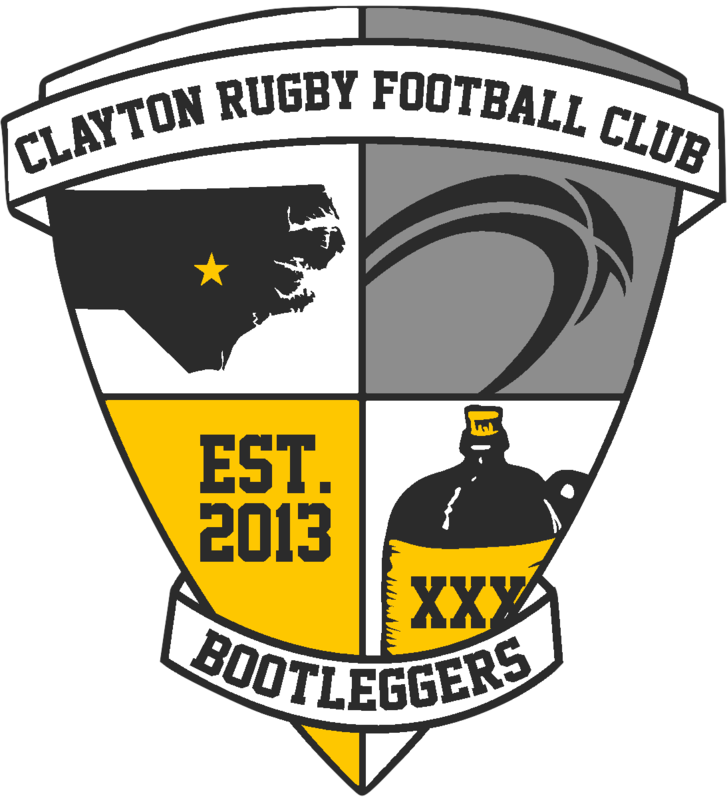 CLAYTON, NC – It’s been a busy summer for the Clayton Rugby Football Club. 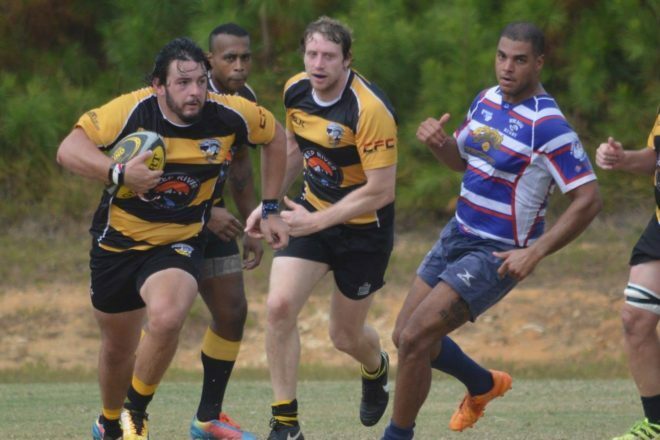 Coming off of their first playoff appearance in club history, the club jumped into a busy summer that included the ongoing development of the Johnston County Rugby Park, the CottonTown 7s Rugby Festival, and taking over hosting of the Blackbeard Beach Rugby Tournament. Not overlooked during that spell was the fact that Simon Potter, the club’s first Club Captain, stepped down from his Captain duties at the end of the spring season. Since taking over as Club Captain in the fall of 2014, Potter Captained the club 26 times on the pitch while serving as a vital bridge between the playing members and the club’s Board of Directors. Potter led the Bootleggers in their short transformation from a brand new social club into playoff side. He plans to remain in a playing and leadership role with the club, but has turned over the reigns on the Club Captaincy. With Potter stepping away, the Clayton RFC’s Board of Directors has named Gareth Davies as the new Club Captain. Davies has been with the club since it’s inception, participating in the very first practice, and in the club’s first-ever match. Despite missing a chunk of two seasons while playing at ECU, Davies has appeared in 38 matches for the Bootleggers scoring a club high 30 tries. “I am honored and humbled to be given the opportunity to fulfill the duty as captain,” said Davies. “This club means the world to me and I’m excited for the bright future that lies ahead. We have come a long way in these short few years and continue to make more and more progress each season. Davies has big shoes to fill replacing Potter, but the exiting Captain has high hopes for him. Davies was bullish about the upcoming season and the future of the Clayton RFC. The Clayton Rugby Football Club is preparing for the start of pre-season training in August and they return to the pitch in late September as they start off their 2018/2019 playing season. The club currently fields two teams with the 1st XV playing in Division 3 of the Carolinas Rugby Union and the 2nd XV playing Division 4. The club is also working on building a U23 side and finding competition for their Old Boys team.